At midlife, Carol Wall feels restless, even invisible at times. Her kids have left the nest, her marriage is solid and her parents are comfortable in a care community. Wall is an established educator who has resolved a health crisis, but she feels something is missing. Inspired by a neighbor’s garden, she hires a grocery clerk moonlighting as a gardener to tackle her botanical wish list. To Kenyan Giles Owita, horticulture is second nature. As he lovingly tends Wall’s “compound,” an unlikely friendship forms. 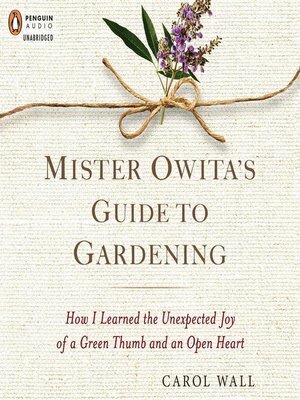 The author thoughtfully acknowledges her lack of cultural understanding and remedies it, and as the garden blooms, so does the pair’s friendship, transforming both of their lives. You’ll want to hire Mr. Owita yourself. 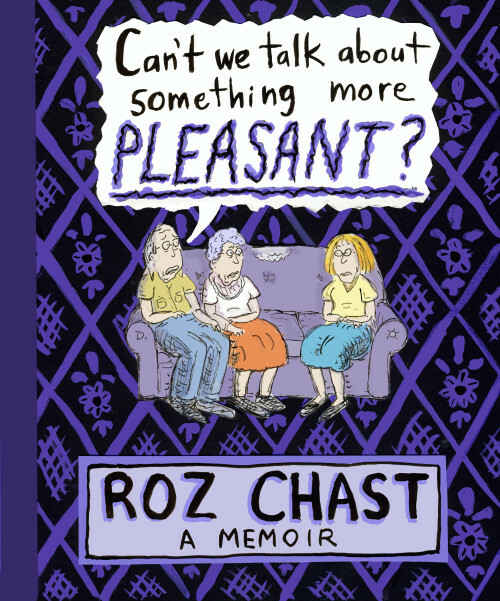 “It was against my parents’ principles to talk about death,” Roz Chast writes in this graphic memoir. When she suggests planning for the inevitable, they react so negatively that she immediately drops the subject—as relieved as they are to have avoided a difficult conversation. With words, drawings and occasional photographs, Chast, a renowned New Yorker cartoonist, chronicles what happens as her parents’ health slowly fails and they try to muddle through, while she’s forced into a caregiving role. Her tale is sometimes heartbreaking, often funny and always brutally honest as she describes—and depicts—her own conflicted feelings. Her mother’s anger explodes from the page, as does her father’s bewilderment while dementia closes in on him. Better than words, her cartoons capture the raw, emotional truths of a dilemma that will be familiar to many readers. Chast’s memoir is harrowing but lit throughout by flashes of humor and her acute appreciation for the absurd. You’d think that becoming a beloved grandmother would evolve so naturally that a handbook would be unnecessary. Today’s households, however, aren’t all Rockwell-esque, and grandmothers must figure out how to bond with their grandkids in these quickly changing times. 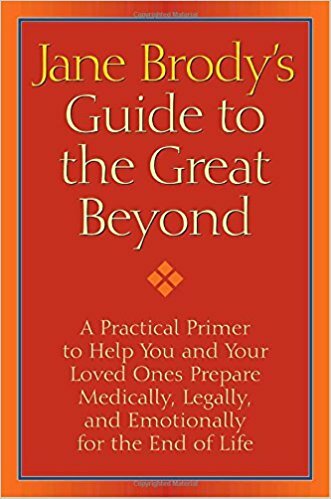 With warmth and significant research, Grandmothering covers every possible grandparent situation you could think of—and many you’ve never considered. Grandmothers may want to know how to accept adult children’s lifestyles and parenting choices, navigate cultural and generational issues and keep in touch with media-savvy, long-distance grandkids. 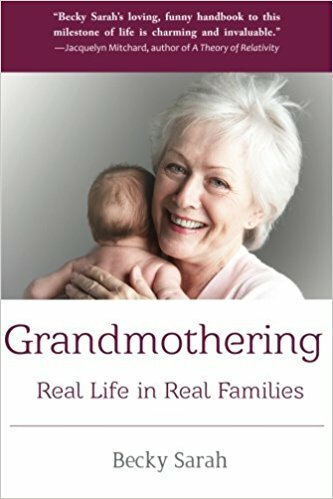 The book calls upon real-life situations to teach today’s grandmother how to be emotionally available, to offer the right kind of help and to get her own needs met along the way. 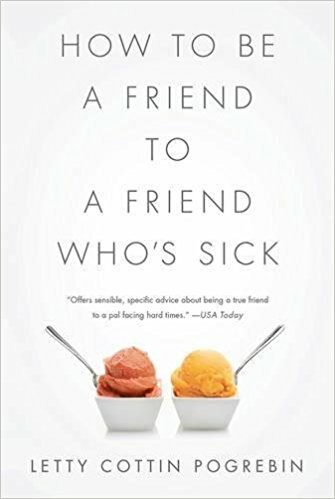 Author, activist and cancer survivor Letty Cottin Pogrebin writes a sympathetic and insightful how-to book for people who are lost when it comes to helping a friend who is sick. Pogrebin uses anecdotes from her own recovery plus the experiences of those she polled in doctors’ offices while awaiting treatment. You’ll find simple ideas that can make you a better visitor, listener and friend, like letting the patient take the lead on how much information to share, and knowing how long to stay. She also includes thoughtful ways to support caregivers and those who are grieving. Learning what not to say can be an eye opener. 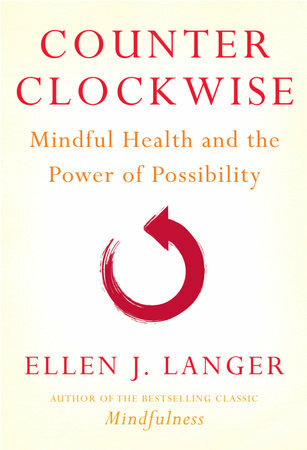 This is a comfort manual that may change how you treat a friend on the mend. Can two simple words change a person? At age 53, attorney John Kralik is in despair. His family life is in turmoil, his career and finances in ruin. Yet it is a simple thank you note that sparks him to think about the things in life for which he might be grateful. Kralik decides to set aside a little time each day to consider the people who have made a difference in his life and to send them a heartfelt, handwritten thank you. He writes to virtually everyone he can think of—friends current and former, professional acquaintances, shop clerks, doctors. The results are immediate and far reaching. His outlook on life changes. He becomes solvent, repairs relationships, even loses weight. 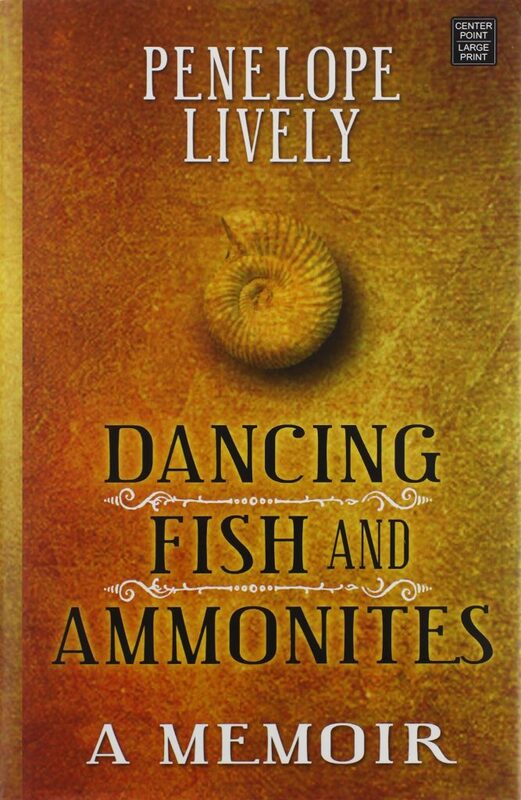 Sentimental but never preachy, this story of midlife revelation and redemption is inspiring to anyone who may be stuck in what has been lost or taken from them. 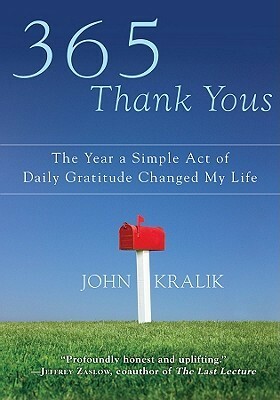 365 Thank Yous is a quick, easy read that surely will send you looking for a pen and stamps. Are there choices to be made today to enrich our later years? 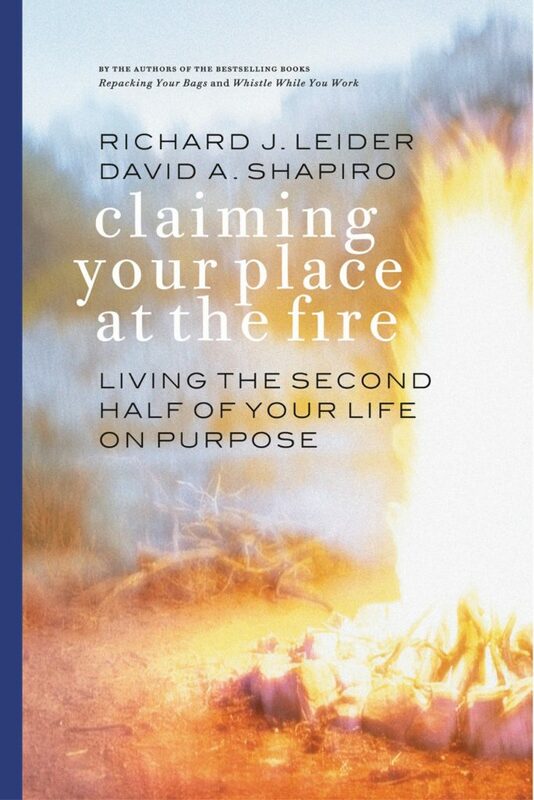 What are the keys to a rewarding second half of life? The author asks these questions and more, not of social workers or academics, but of the real experts—those who have lived to 65 and beyond. 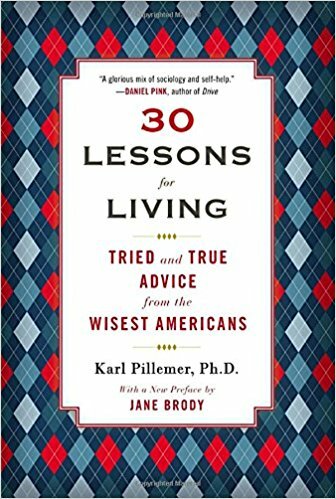 Inspired by an encounter with an extraordinary 90-year-old, Pillemer, a Cornell University gerontologist, invested five years interviewing more than 1,000 Americans age 65 and over and lays out a blueprint for a fulfilling life. 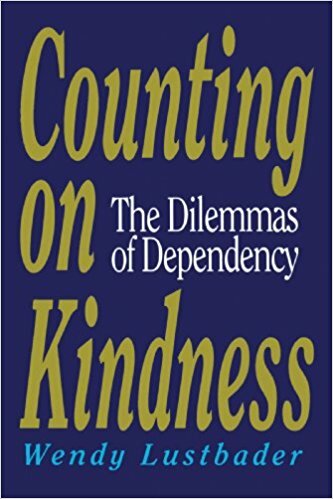 What sets this book apart from other self-help books is the poignant stories of successes and regrets of our older citizens. 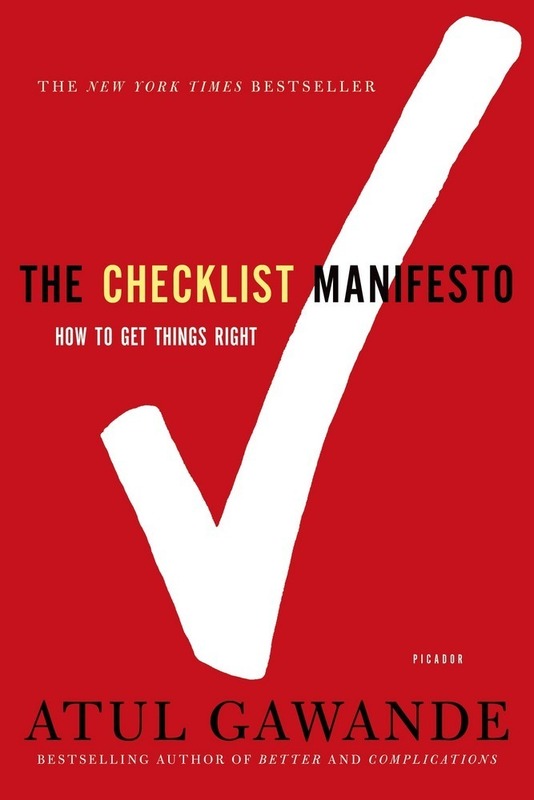 These are not biographies but rather the lessons they have learned and wish to share with those of us who follow, on topics such as getting and staying married, choosing a career, parenting, and living with and without regrets. 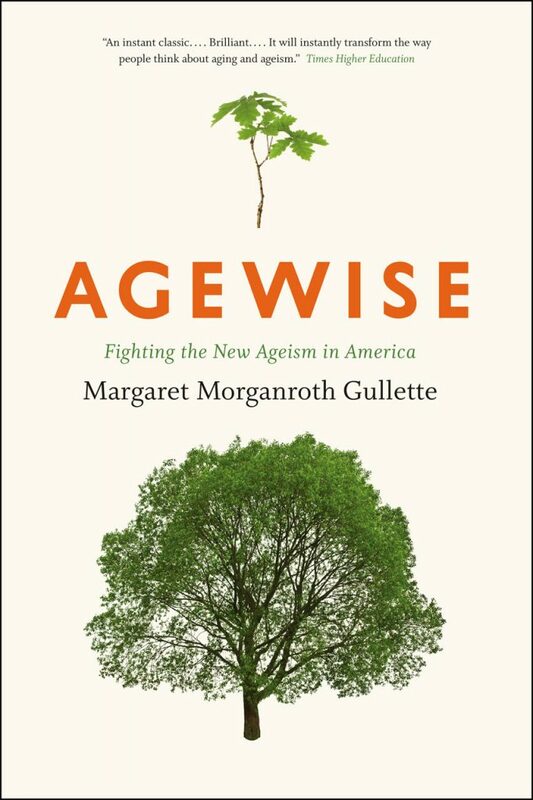 If you are ready to grow older fearlessly, this book is for you. 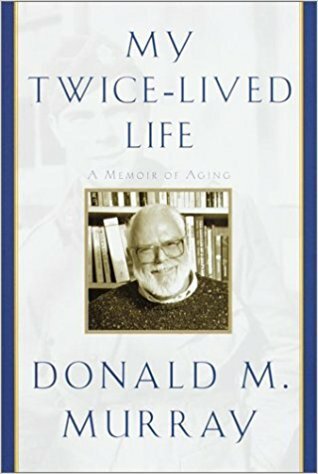 Columnist Don Murray, newly retired and recovering from a near-fatal heart attack at age 62, decides to write about his own aging and, in the process, feels compelled to revisit his past. Attempting to understand what made him the man he is, he describes his lonely childhood, life in combat in World War II, and his careers, first as a Pulitzer Prize-winning journalist and then as a college professor. Murray, who died in 2006, writes movingly about his daughter’s death and about caring for his wife, who has Parkinson’s disease. As time passes, he grows and changes as he acknowledges the pain of past events and his own insecurities, which he had tried to hide from others. 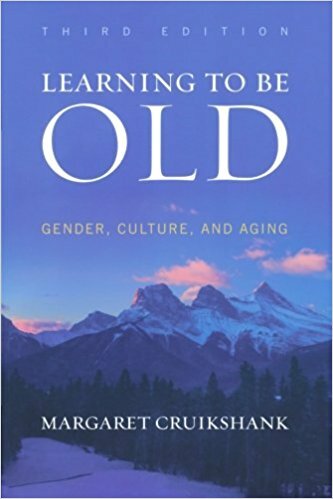 His beautifully crafted memoir opens a window on aging as seen from a distinctively male perspective. Don’t let the title of this inspirational tale fool you into thinking this is a book about death. There is nothing morbid about this memoir. 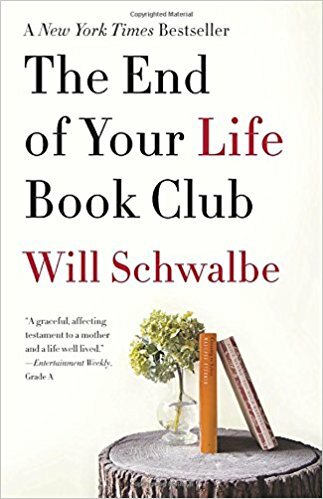 This is a story of devotion—of a terminally ill woman to her many philanthropic pursuits, a son to his mother, and both mother and son to a shared love of books. Schwalbe is a publisher, a wordsmith and lover of literature. His mother is a fascinating humanitarian; one of her accomplishments was helping to build a library in Afghanistan. They were already close, and the mother-son bond only gets stronger as Mary Anne faces a diagnosis of stage IV pancreatic cancer. In doctors’ offices and at bedsides, together they enjoy the comfort that the printed word gives them, the joy of sharing books that have affected them over the years. This book club offers a double love story, a shared journey and a treasure trove of books to add to your own reading list. If the idea of aging in place is too tame for you, you may want to take your retirement on the road—permanently. Lynne and Tim Martin, both in their 60s with grown children from previous marriages, find they have unrealized wanderlust. They empty their home of all they can bear to part with, sell the house and leave the country for one extended stay after another. Lynne is a writer/foodie/wine lover; Tim’s the travel planner. These nomadic retirees are outgoing, flexible and practical—qualities they’ll need along the way, living as locals in rented and borrowed apartments or as house sitters. 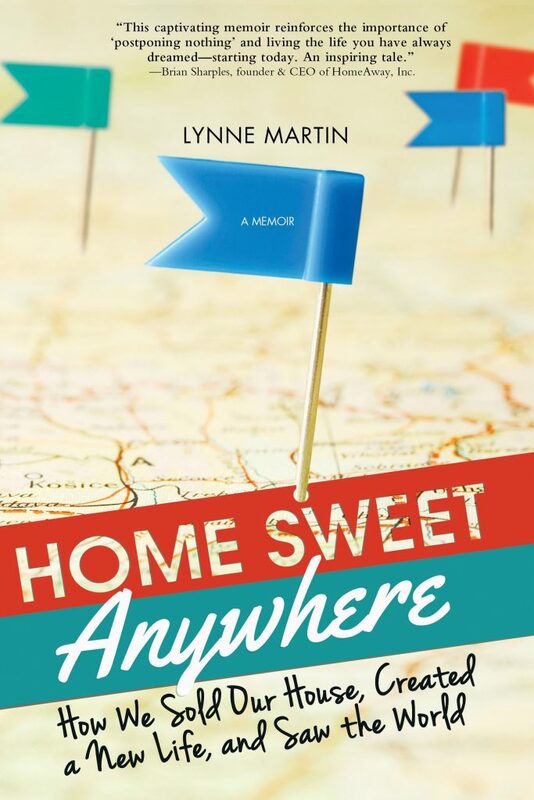 This memoir is full of travel tips if you’re bold enough to follow the Martins’ lead, and it’s colorful enough to enjoy if you never want to leave your reading chair. “This is not quite a memoir. Rather, it is the view from old age.” Novelist Penelope Lively gives fans a glimpse into what has shaped her, letting us know that at 80, she feels as fresh and alive as she has ever been. She experienced a lonely childhood in Egypt and was sent to boarding school in England when her parents divorced. She ruminates on the decades’ passing and shares what she takes from each, briefly touching on a long marriage and motherhood (more, please), suggesting we are as a rolling stone, picking up depth as we go along. She writes about her work, her memory, her reading. Her books remain her one true vice; she admits they are the only possessions she’ll never give up. 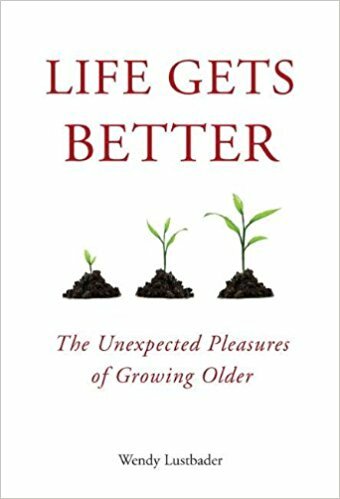 The charming and intimate musings from this closely observed life leave readers with the understanding that old age is ever evolving and not to be feared. When Rita Golden Gelman’s husband asks for a trial separation, she realizes that, at 48, she has no idea where her life is heading. 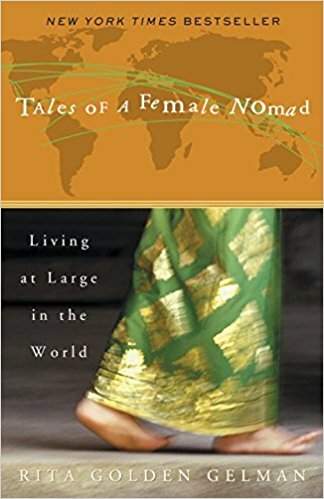 With her children grown (and financial security from her career as a children’s book writer), Gelman decides to travel—not as the Hollywood socialite she had been but as a backpacking nomad. She sells her belongings and hits the road. Fifteen years later, she has not looked back. Her one goal is to interact on a very personal level with the people she meets, whether she spends a few weeks in a Mexican Zapotec village or years with a Balinese royal family, with stops in Nicaragua, Israel, Borneo and New Zealand in between. 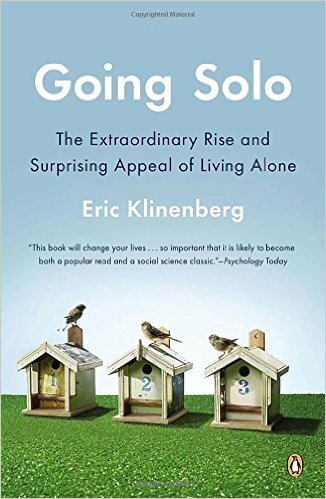 Along the way, Gelman deals with her mother’s aging, discovers her children need her more than she believed and, yes, gets divorced. Tales is more than a geographical adventure. It’s the story of one woman’s spiritual and emotional journey in midlife to find her place in the world.